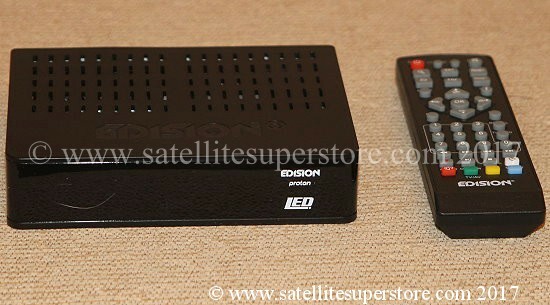 Edision satellite receivers menu page. 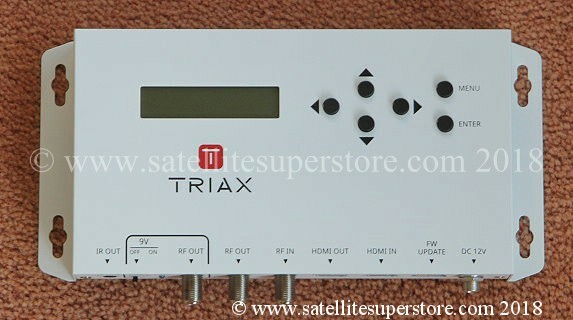 Low cost free to air blind search receiver. 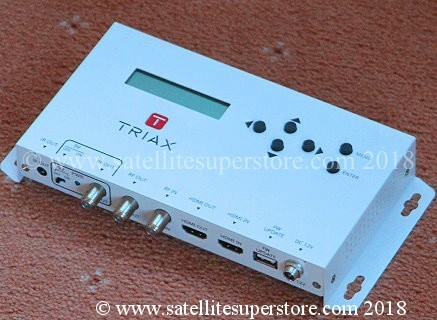 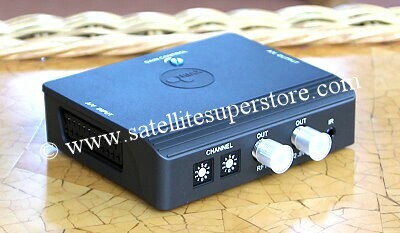 Send full HD around the house from your satellite receiver and with control using coaxial cable. 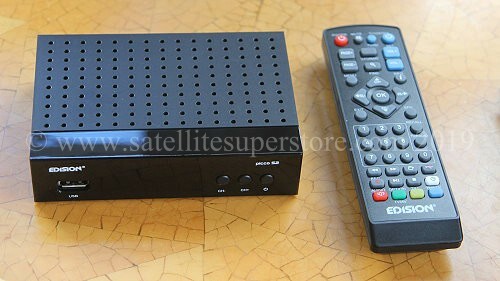 For old Satellite receivers with knobs on and the history of satellite TV.